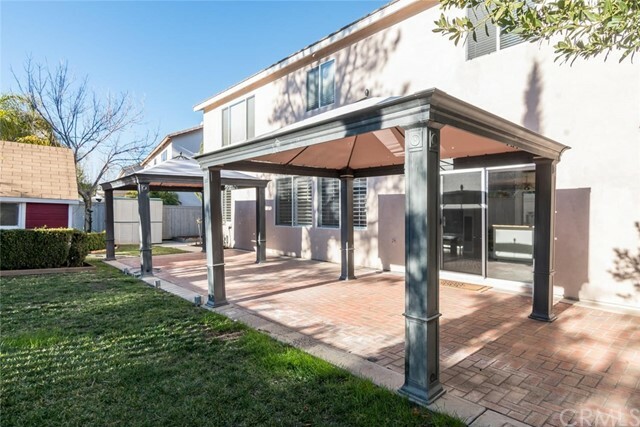 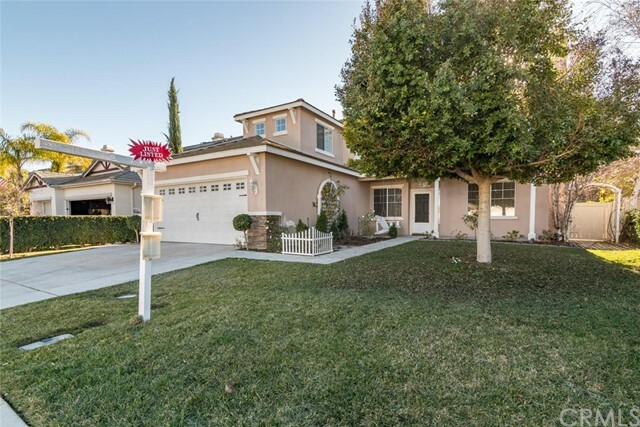 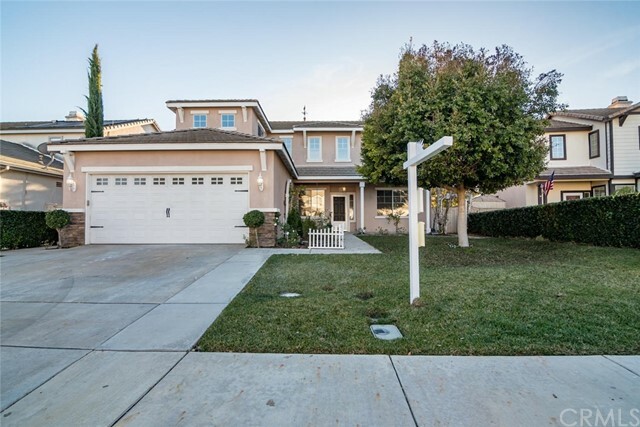 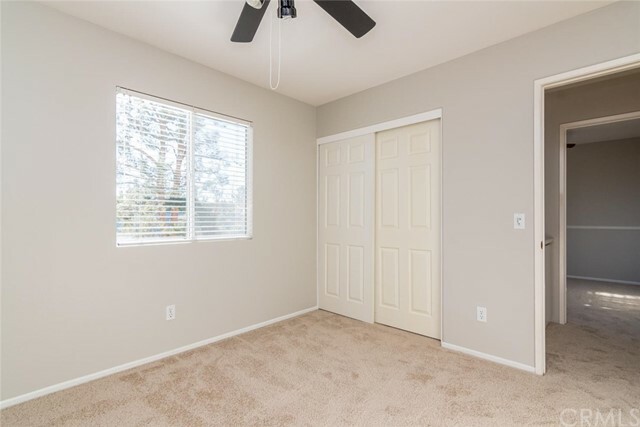 Beautiful Paseo Del Sol home with all new carpet & interior paint. 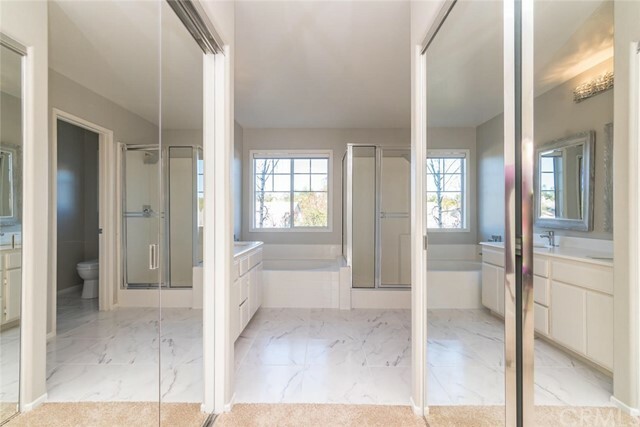 New tile in master bathroom and hall bathroom. 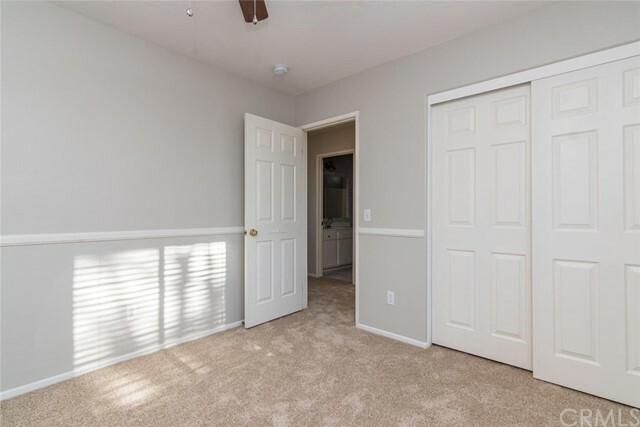 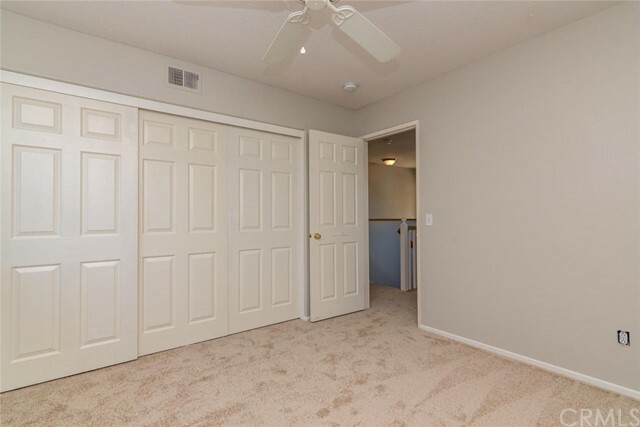 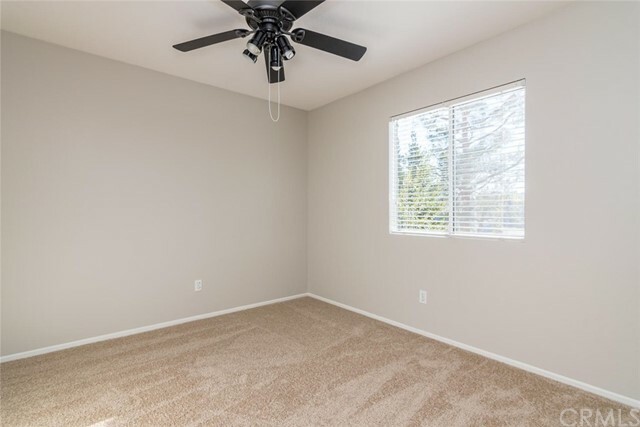 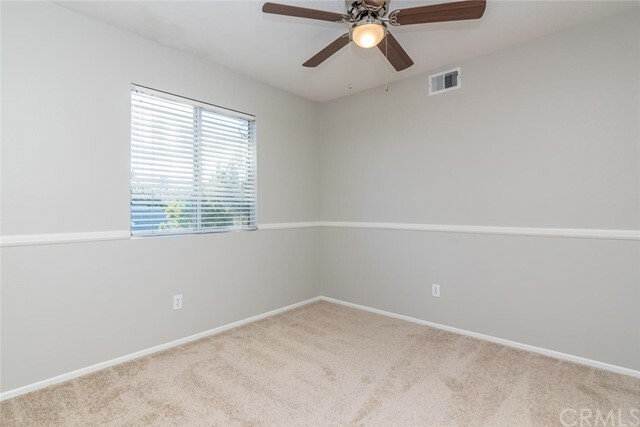 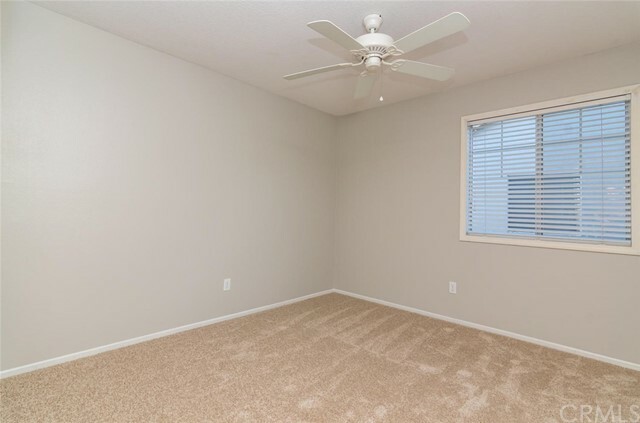 Fantastic layout includes downstairs office that could easily be a bedroom with closet addition. 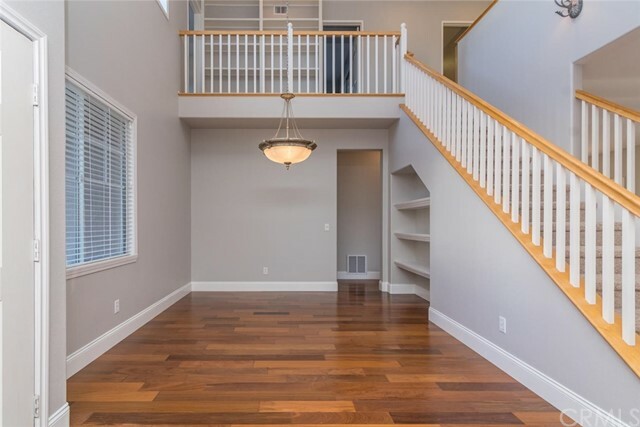 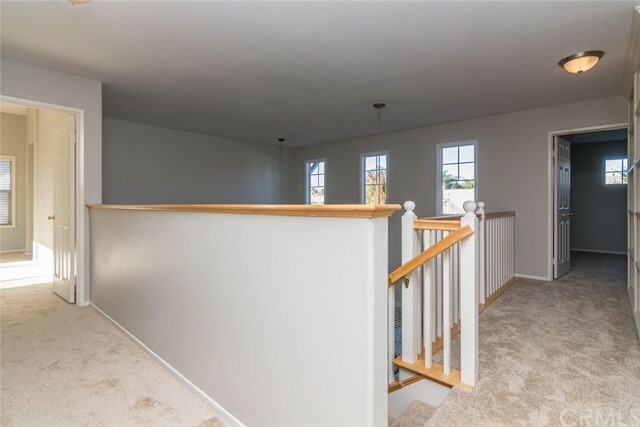 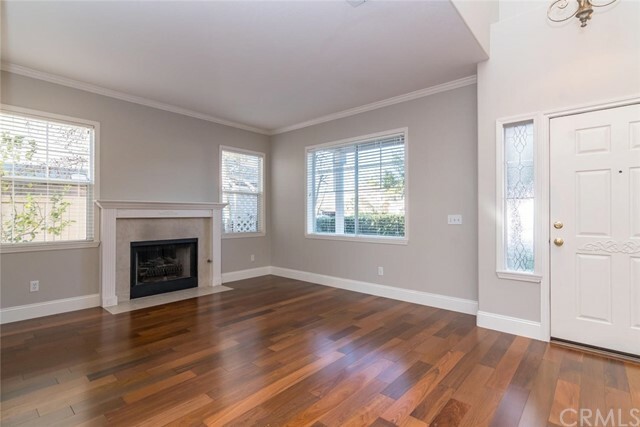 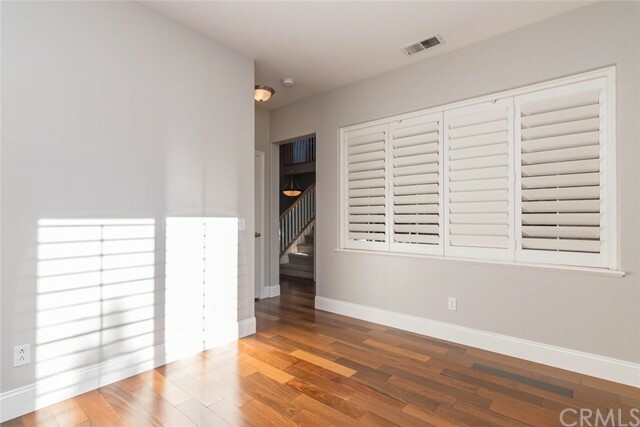 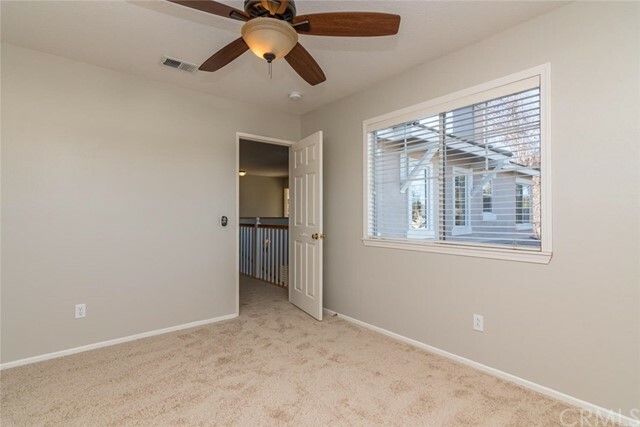 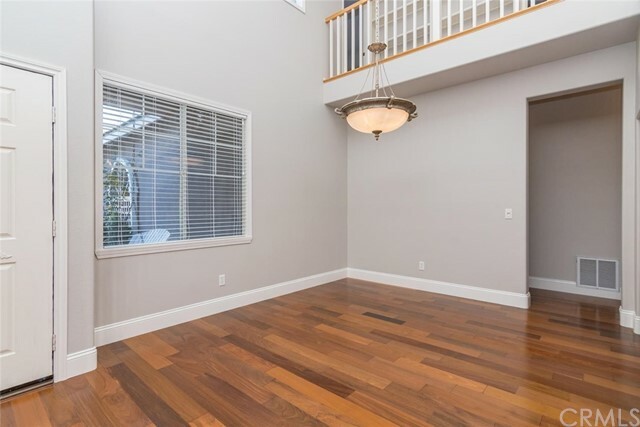 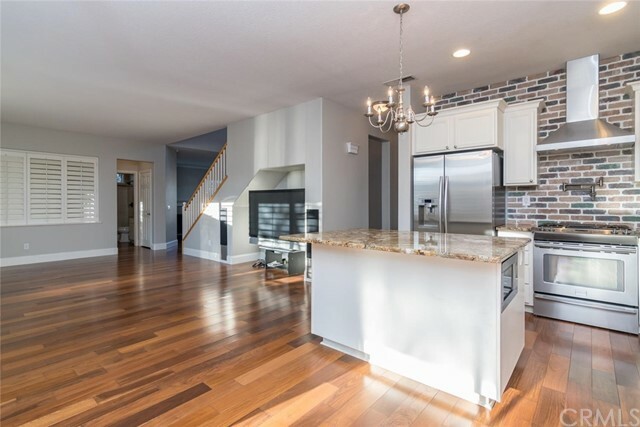 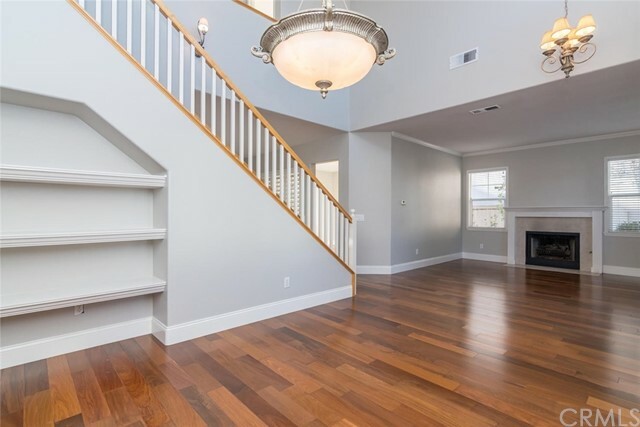 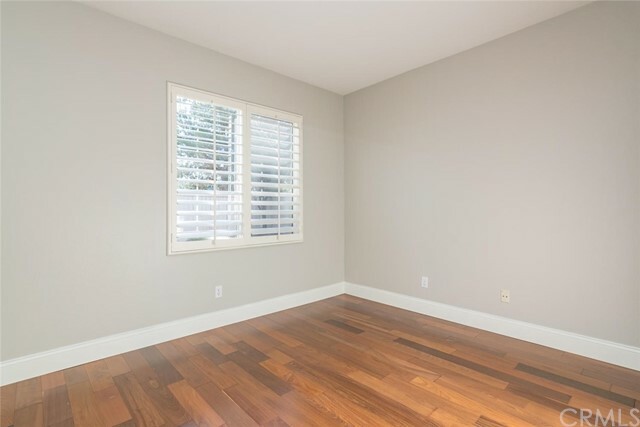 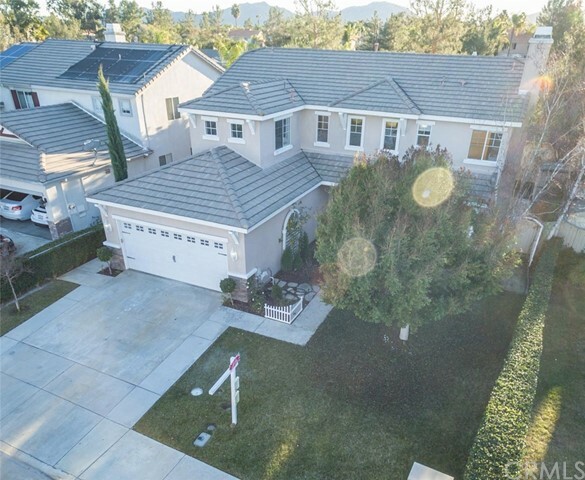 Step inside and admire beautiful hardwood flooring on main level. 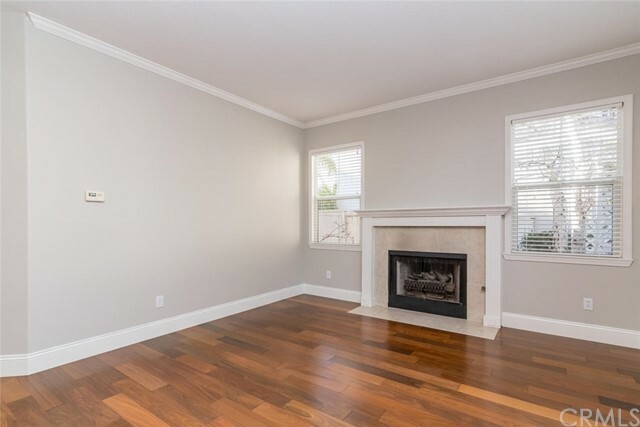 Formal living room includes fireplace and crown molding. 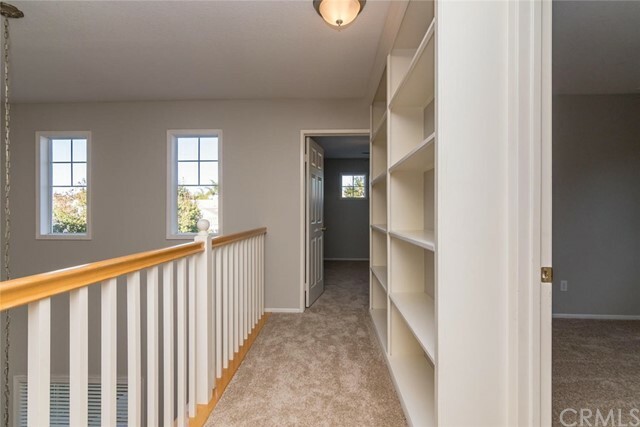 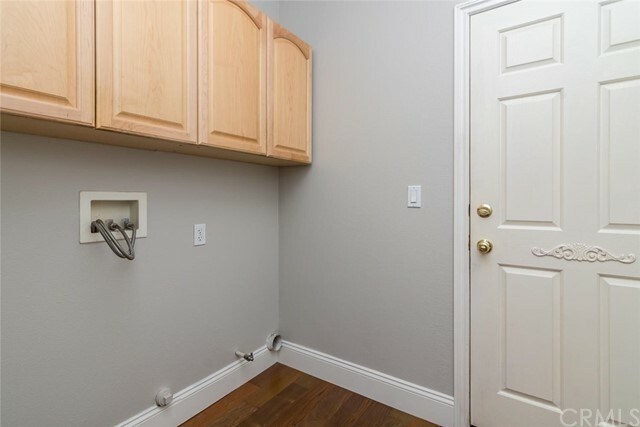 Convenient to the kitchen is a formal dining room complete with built-in shelving that you will love! 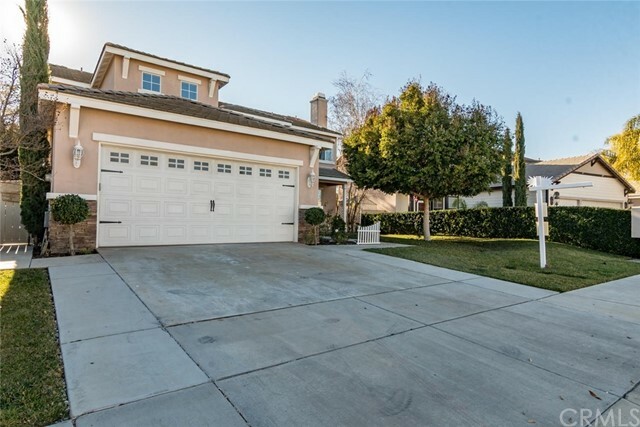 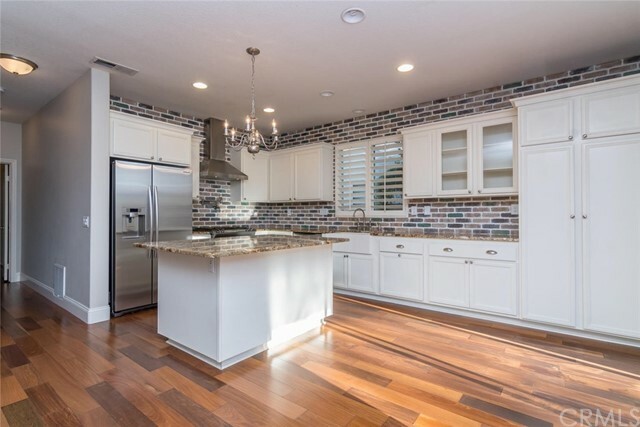 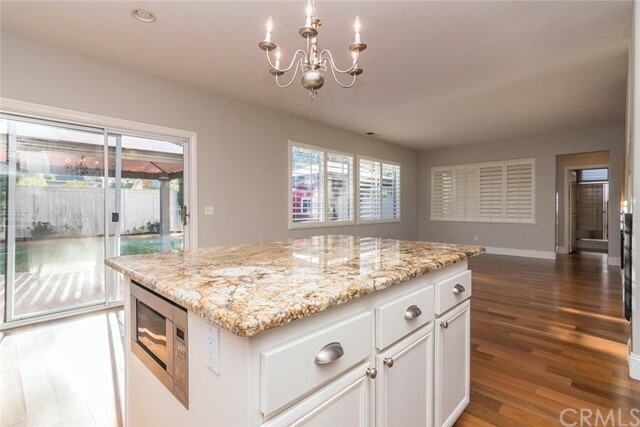 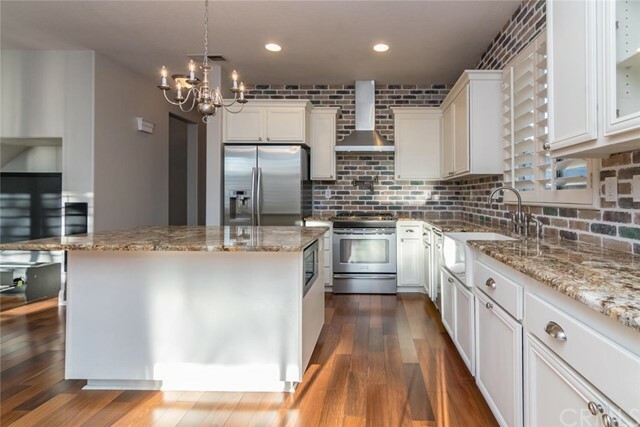 Gorgeous kitchen is sure to please with granite counters, island with storage, white cabinets, recessed lighting, pot filler faucet at stove and more! 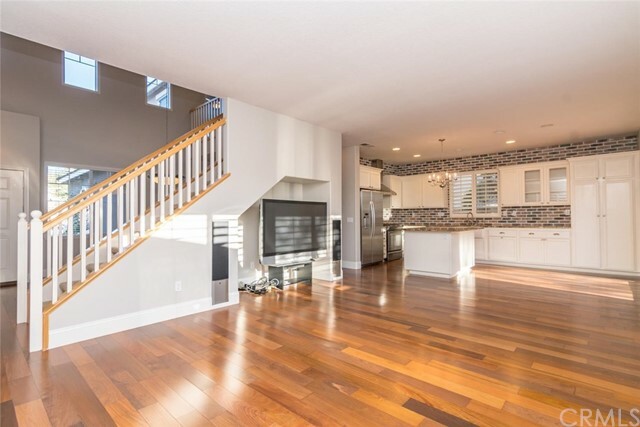 Open to the kitchen is a spacious family room with plenty of room to relax and is topped off with a large media niche. 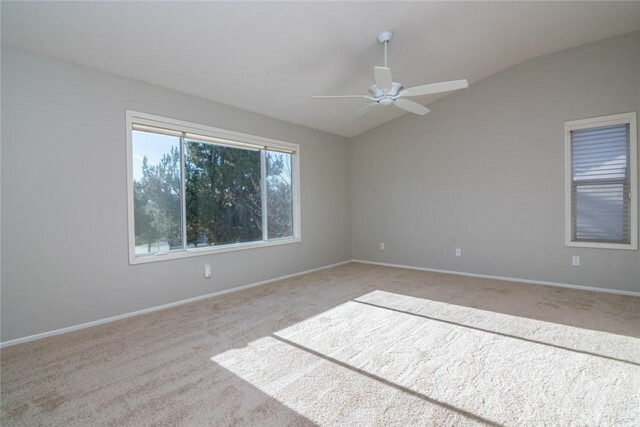 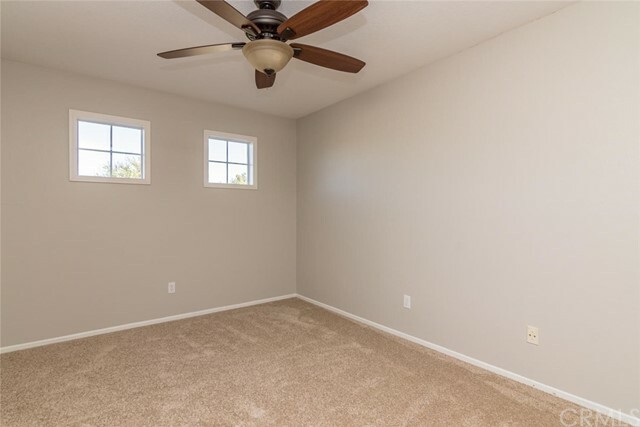 Upstairs you will find 5 bedrooms, all with ceiling fans. 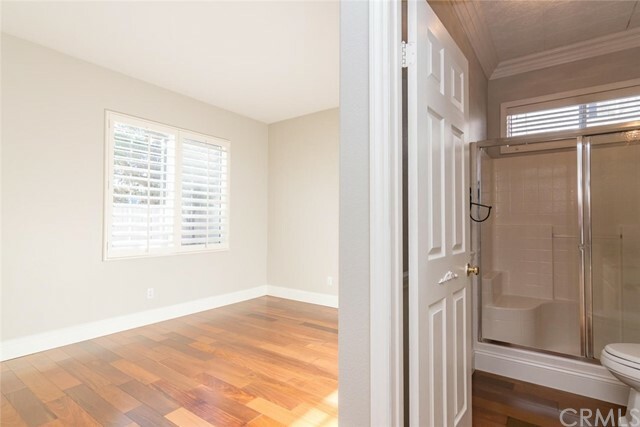 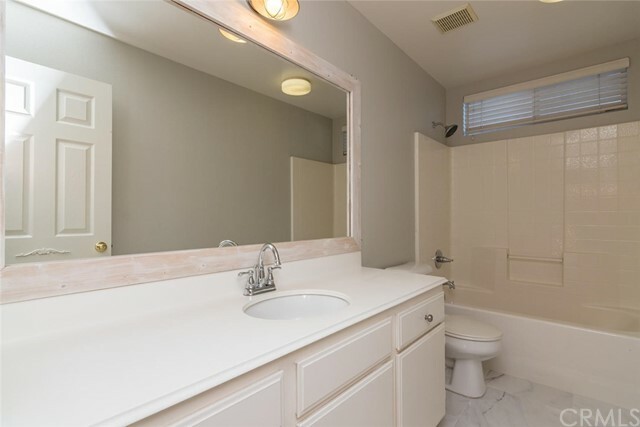 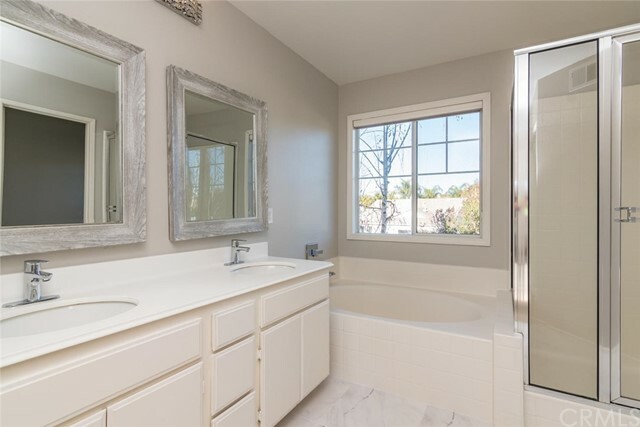 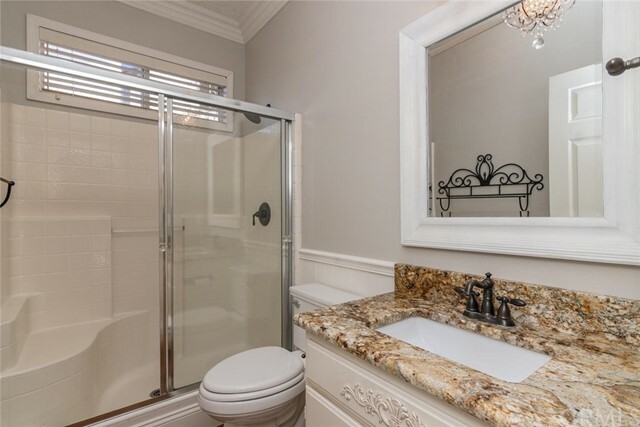 The master has a walk-in closet, tile flooring in the bathroom, separate tub & shower and dual sinks. 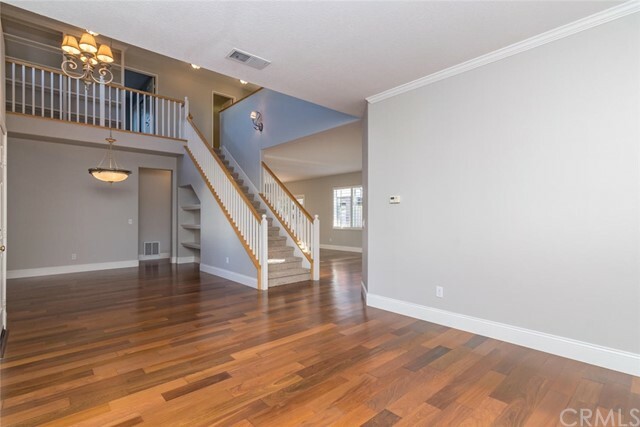 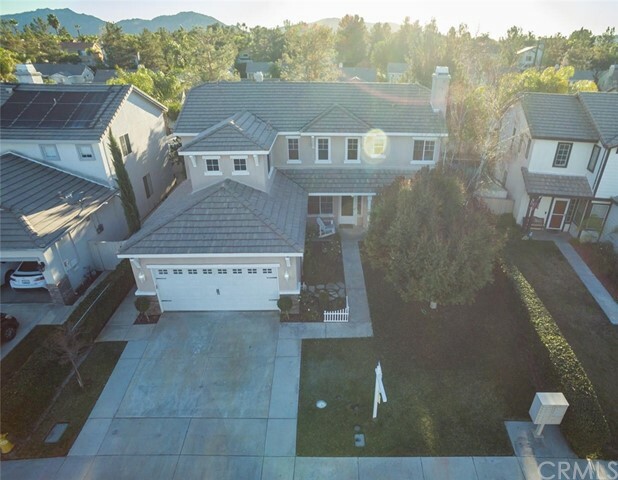 Plantation shutters, crown molding and 3-car tandem garage complete this fantastic home! 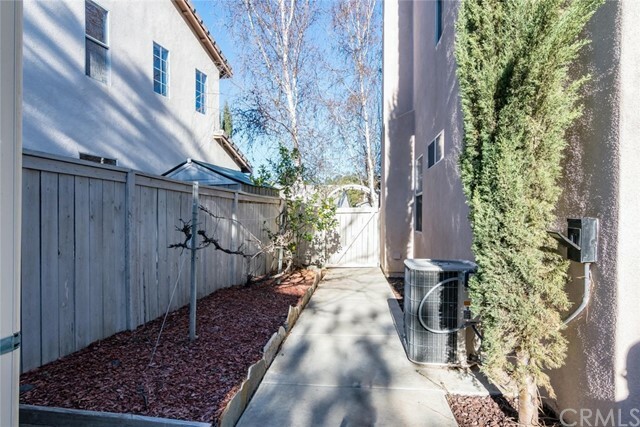 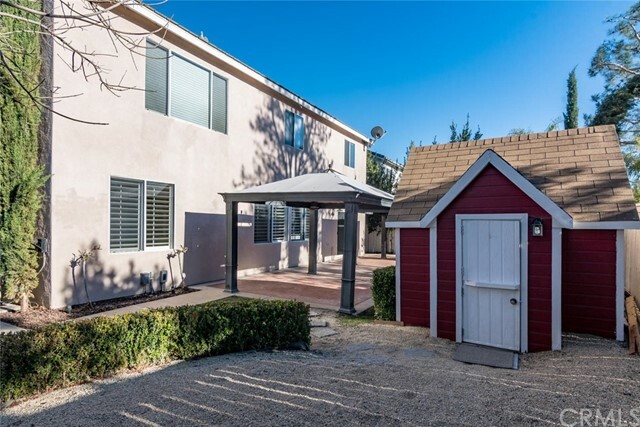 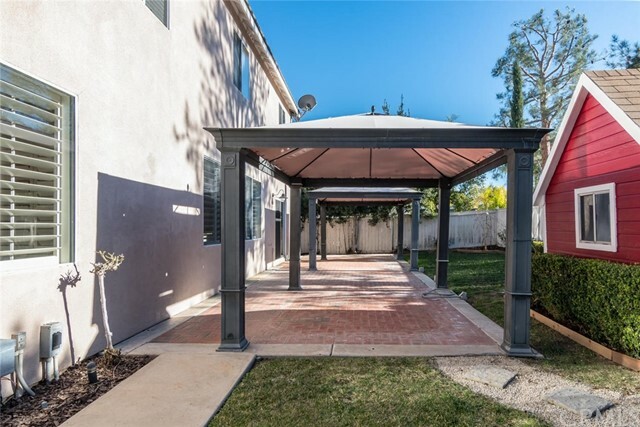 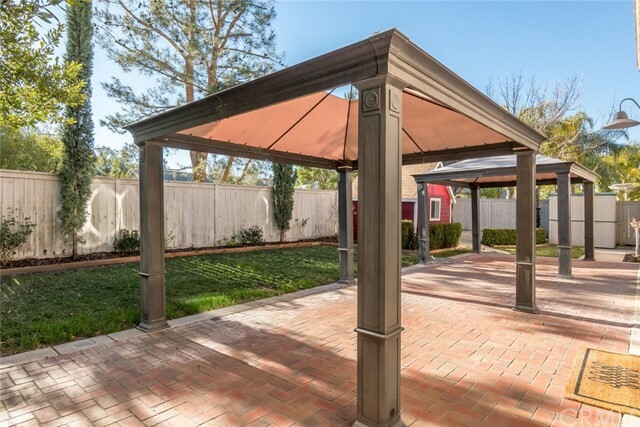 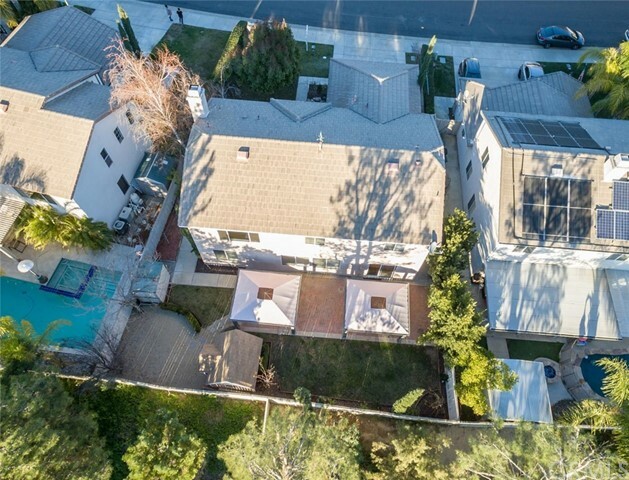 Backyard includes a grassy area, paver patio, shed and lots of potential. 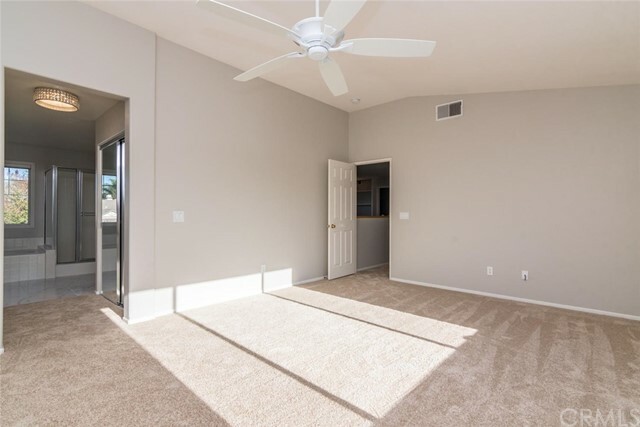 The community of Paseo Del Sol offer community pools, spas, parks, walking trails, tot lots, sports courts and is centrally located conveniently to shopping, restaurants and excellent schools.